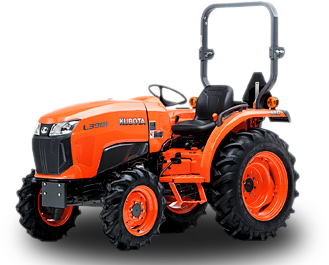 GET YOUR NEW KUBOTA ON ORDER! 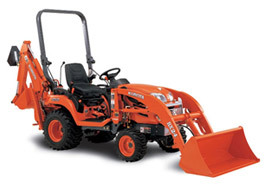 COME LOOK AT WHAT PEOPLE HAVE TRADED IN OR CONSIGNED LATELY ! 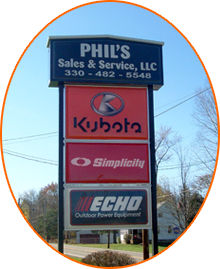 PHIL'S SALES & SERVICE, LLC HAS BEEN A FAMILY OWNED AND OPERATED DEALERSHIP SERVING THE NEEDS OF THE AGRICULTURAL INDUSTRY IN NORTHEAST OHIO AND WESTERN PENNSYLVANIA SINCE 1965. 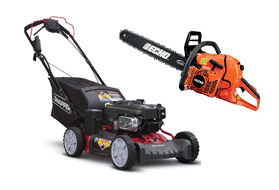 WE DO BUSINESS THE OLD FASHIONED WAY, WITH A HANDSHAKE AND A SMILE. 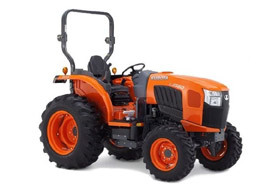 WE OFFER THE BEST IN FARM EQUIPMENT AND HOMEOWNER SOLUTIONS FROM KUBOTA AND LANDPRIDE, AS WELL AS LAWN AND GARDEN ACCESSORIES FROM SIMPLICITY, ECHO AND BEFCO.